It's a shame, then that Moonlighter's also a bit on the short end, as some of these ideas would do well with simply more--but then the combat would like thin out even more. Still, what's here is refreshing, and the balance struck between crawling through dungeons and working with the economics of the town are a good combo while it lasts. 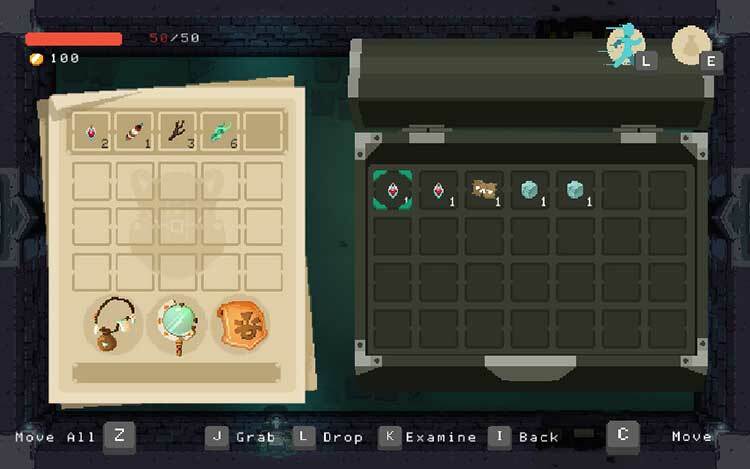 A lot could be tightened up to make the game feel more snappy and responsive in almost every aspect, especially when it comes to moving inventory items. 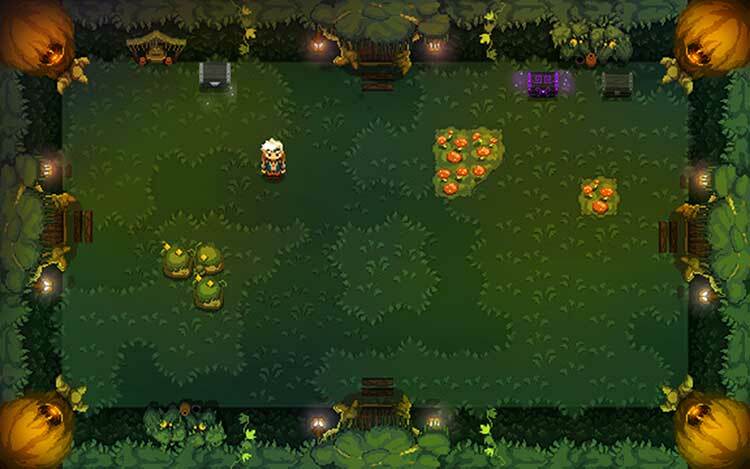 Moonlighter is incredibly captivating on the surface, but there is a lot of frustration just waiting to be uncovered. 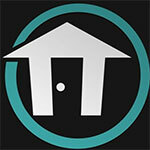 Overall the two halves of the game fit together very well and combine to make an interesting game. Clearing out the dungeons can occasionally feel a bit grindy because I often had to do part of it over and over before I was able to get all the way through it. There’s even a bit of a town management aspect as well. That’s the true victory of Moonlighter. Every piece of the puzzle is simple and welcoming, but the whole is more than the sum of its parts. This is a gorgeously rendered world that succeeds in translating the monotony of life in a fun way. You can feel Will’s yearning for something more, and you share in his discovery as you unearth each new mystery. Moonlighter isn’t going to be your new roguelike addiction, but its touching coming of age story will stick with you long after you put the controller down. You’ll know whether Moonlighter sounds like your next addiction, because you’ve probably already been there with Stardew or Isaac before, driving yourself to that special kind of madness. But if it sounds like it’s for you, you need to get yourself down to Rynoka stat. Will’s about to become your new best friend. 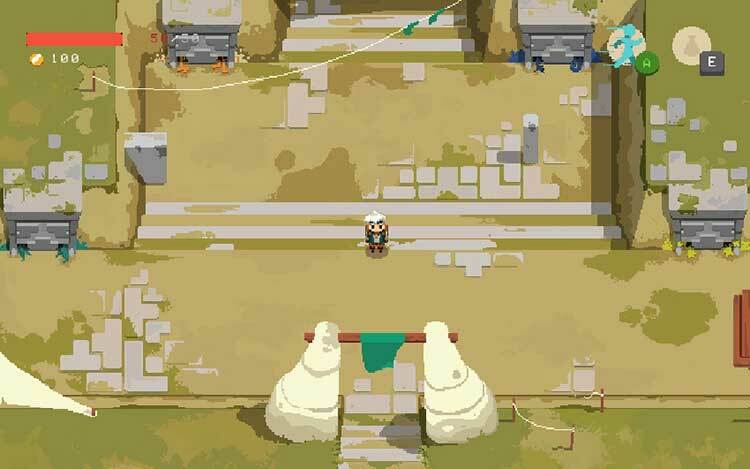 Regardless of the faults that game may have, Moonlighter is a fantastic game, both in mechanics and in execution. The carrot-on-a-stick nature of the progression is superb, and the dungeon parts are both challenging and rewarding. That, along with the wonderful soundtrack and nice pixel art, make for a beautiful aesthetic that is both fun and nice to see in action. Moonlighter is, as far as roguelikes go, a quick jaunt. With four main areas and one final dungeon, my progress was only diverted to deal with my obsessive trips back to town to sell a pack full of loot to buy better weapons to fly through the dungeons faster. Despite its standard difficulty being called “hard” (and hardest being “very hard”), it isn’t excessively challenging. Running the shop becomes just as important as having a good dungeon adventure, and the game progresses in a healthy fashion to where I never felt things were getting easy. 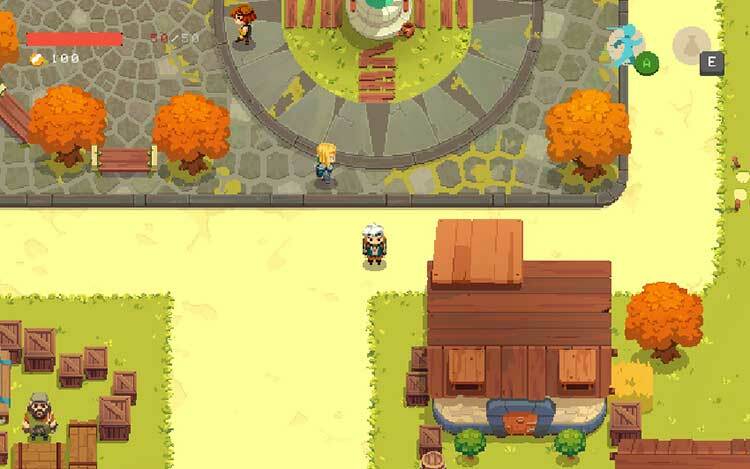 Moonlighter wants players to have a good time while they tend their shop and fight endless dungeons of foes, and both make for a fantastic adventure. When players find themselves flush with gold, they can spend it on upgrades to their shop and the surrounding town, allowing themselves access to new upgrades that will make them more dangerous in the dungeons or help them sell more things more effectively in town. This gives smart shopkeeps some nice benefits for their work, and ensures players always want to be accruing more money for better stuff. Moonlighter apuntaba maneras desde su aparición en Kickstarter y ha sido toda una alegría comprobar que el producto final no ha decepcionado lo más mínimo. Una aventura de mazmorras con sabor clásico, con unas mecánicas de comercio tan sencillas como divertidas, y con un protagonista que dista de ser el típico héroe al que hemos encarnado ya mil veces. 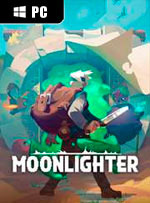 Moonlighter no es un título de diez pero sí merece mucho la pena. Llega en nuestro idioma, ofrece multitud de horas de juego, atrapa al jugador como tenderos y lo despeña en las mazmorras. 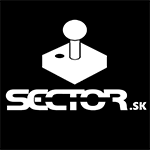 Con la adición de un modo multijugador a la hora de superar estas últimas el videojuego hubiera ganado muchos enteros pero también con la posibilidad de crear nuevas tiendas para gestionarlas y transformar el pueblo por completo. Ich mag (gute) Pixeloptik, ich steh' total auf Loot und ich habe unendlich viele Stunden Feldarbeit auf meinen virtuellen Bauernhof in Stardew Valley verbracht. 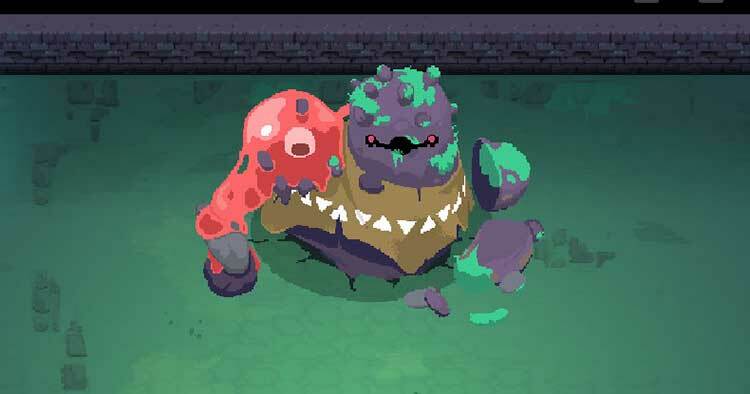 Moonlighter trifft mit seiner Mischung aus diesen drei Zutaten komplett ins Schwarze und hat mir großen Spaß gemacht. Der Rhythmus aus Kämpfen und Verkaufen funktioniert dank eines toll ausbalancierten Schwierigkeitsgrads und den sehr rudimentären, aber befriedigenden Manager-Anleihen nahezu perfekt. Neben dem eigenen Geschäft kann man auch die Entwicklung der ganzen Stadt vorantreiben, neue Handelspartner anwerben, seine Ausrüstung verbessern oder andere für sich schuften lassen. Die Möglichkeiten bleiben zwar überschaubar und mit der Zeit stellt sich eine gewisse Routine ein, trotzdem bin ich bis zum finalen Showdown immer wieder gern in Laden und Dungeons zurückgekehrt. L'exploration ne se révèle jamais bien palpitante et la vente se subit plus qu'elle ne s'apprécie. 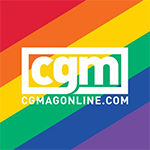 Et même si l'on peut lui pardonner beaucoup d'erreurs grâce à sa belle gueule, il faut reconnaître que le jeu de Digital Sun, sans être une arnaque, ne parvient pas à s'imposer comme un article de premier choix dans la production indé de l'année 2018. Moonlighter partait d’une excellente idée, mélanger donjons, combats, loot, vente et gestion. Et si les premières heures sont un régal d’originalité et de fraicheur, les différents pans montrent très vite leurs limites et s’enchainent mécaniquement, sans vraiment offrir de challenge une fois que l’on a saisi la progression à adopter. Une aventure ingénieuse, mais qui nous laissera indubitablement sur notre faim.